They just released a special collaboration with The Pink Diary. This box was said to include 6 full sized products. The Box was $23 + $6.99 shipping (with the exchange rate I paid $33.63 CDN). 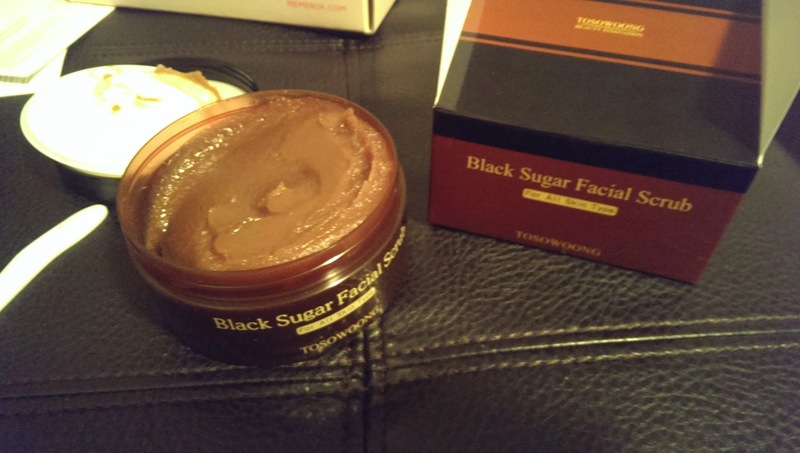 Tosowoong Black Sugar Facial Scrub ~ $12. All natural, and made to remove blackheads and excess skin with dehydrating your skin - leaves you with a glowing radiance. I just used this and it worked great - it felt so good!! 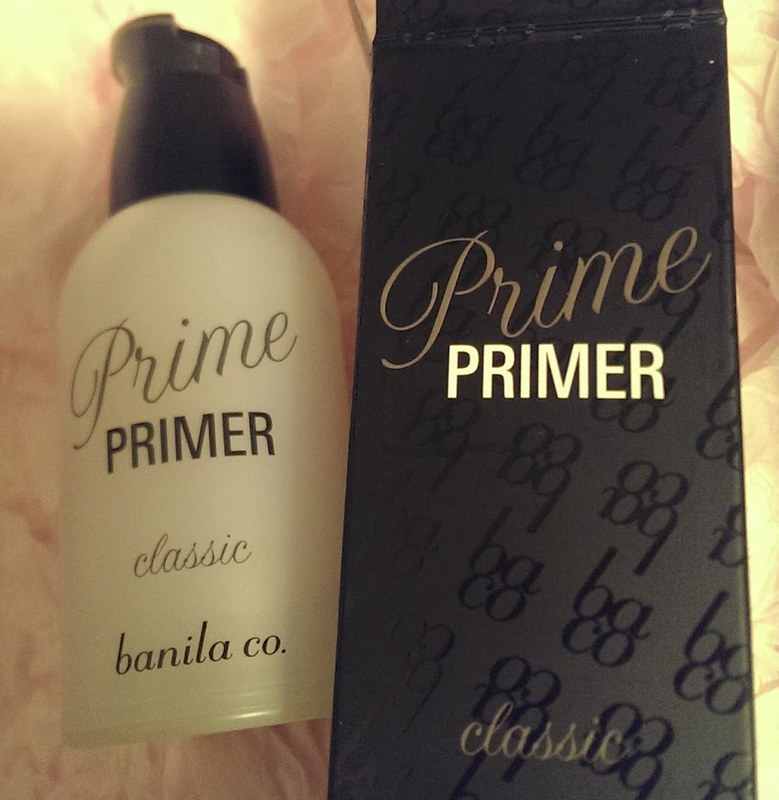 Banilla co. Prime Primer Classic ~ $22. Said to be a "cult favorite" and smooths out unevenness in the skin and prevents skin from getting oily. I haven't tried this one - but I still have a primer to use so I will keep this one in the box until I need a new one! Croquis Lip and Blush 10 Pink Brown ~ $17. I cannot find this brand online (some items are for sale on the memebox website) for the life of me - but they said it is a famous brand. This can be applied to lips and cheeks for a natural and well-blended pink that enhances the complexion. I like how light it is but still leaves enough color - it is actually a great blush color as well. 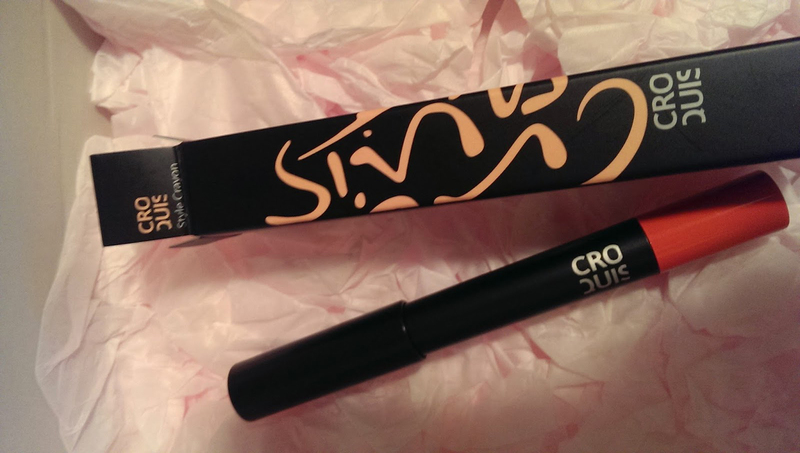 I prefer this pen formula as opposed to a liquid tint - it seems much easier to apply and blend! Croquis Eyeshadow & Blusher 04 Goldy Brown ~ $17. 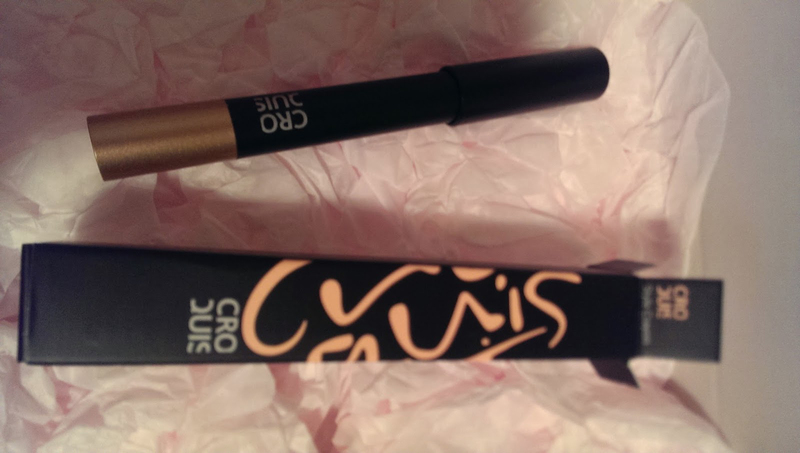 This is a waterproof cream type-crayon & leaves a nice silky finish. Said to be blended with a darker shadow and finished with a liner. I like the color of it - this will get lots of use! 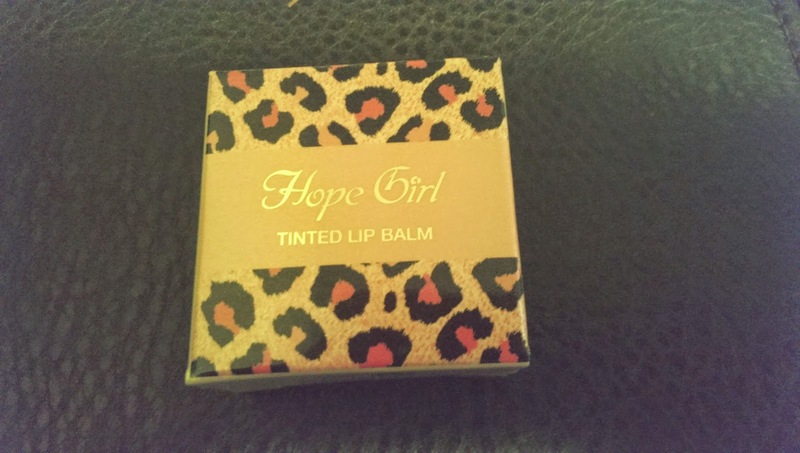 Hope Girl Tinted Lip Balm 01 "Strawberry" ~ $12. Said to be deeply nourishing and long lasting! It does have a subtle pink tint & works good! This will go in my lip balm rotation! 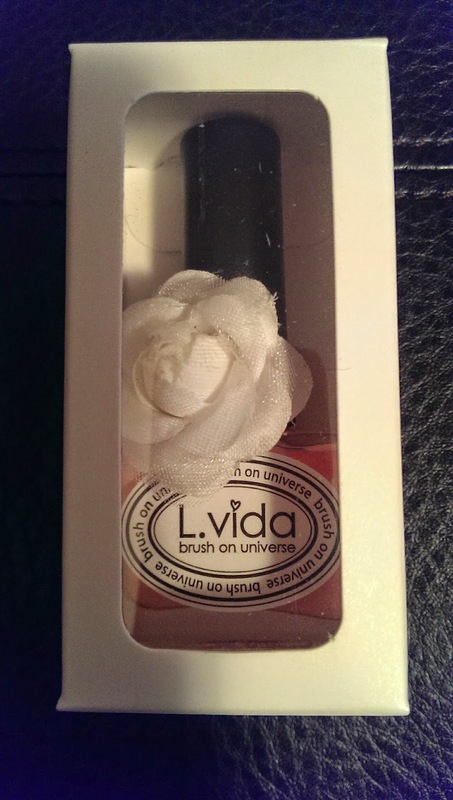 L.vida Nail Polish in "Baby Angel" ~ $6. How cute is this nail polish?! The perfect baby pink and it looks so cute! I just got a great baby pink - I am putting this in my gift pile!! For $33, I received $86 worth of products. I am really happy with the mixture of products that was in the box. The crayons and the scrub were awesome - and I am looking forward to using the primer and gifting the nail polish! I loved the Cacao Box as well!!! 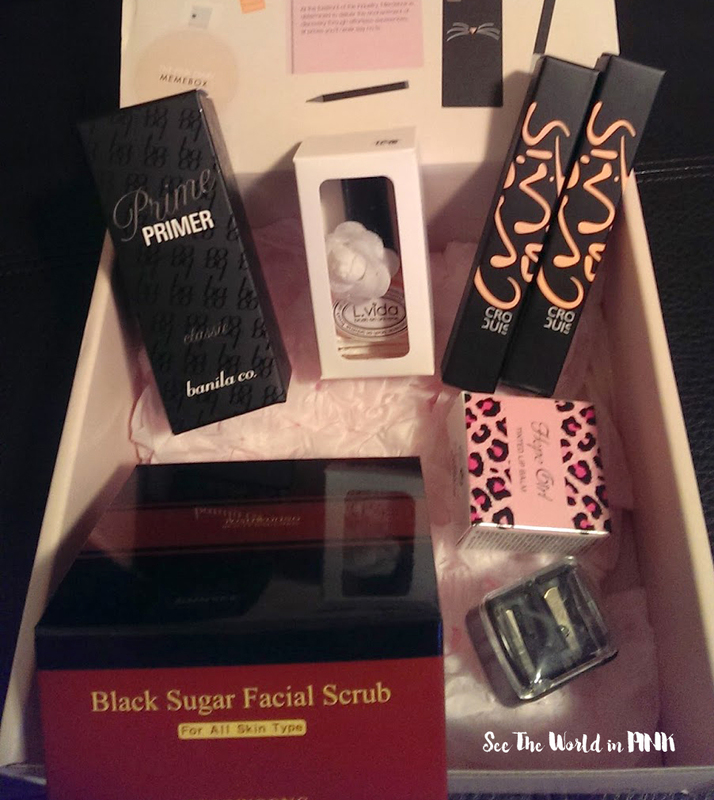 I have a slight obsession, so I am waiting for Earth & Sea cosmetics & the Jackpot box in September!